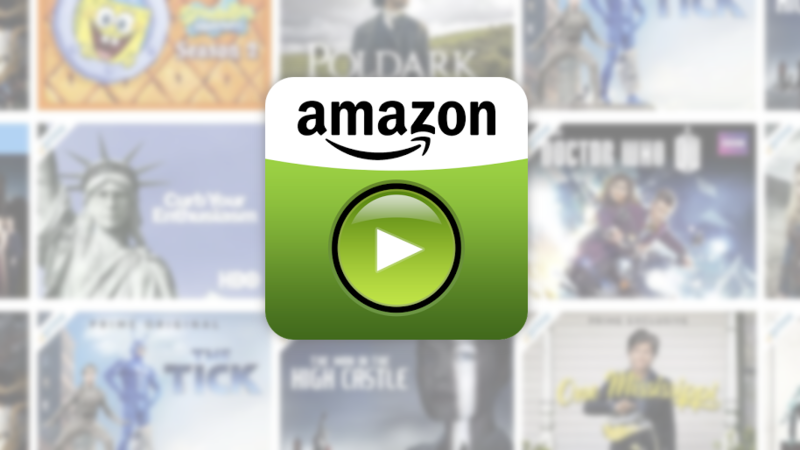 Earlier this week, rumors about an ad-supported video service from Amazon began to circulate. Amazon selectively denied that rumor, but a new report from Reuters claims that Amazon was working on a YouTube TV-like service until very recently. 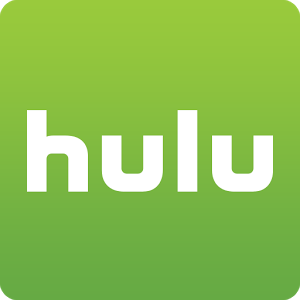 Video streaming app Hulu has recently made great strides in its attempts to catch up with other similar services like Netflix. In the last few months, it's added profiles to support individual watch histories and introduced Google Home integration. It's also got live TV now, and you can read our thoughts about that in our recent review. No streaming service would be complete without quality shows and movies, and with that in mind, Hulu has now added HBO and Cinemax to its burgeoning list of content partners. It's not too often that I see Hulu app news pop up here, but this update is important. 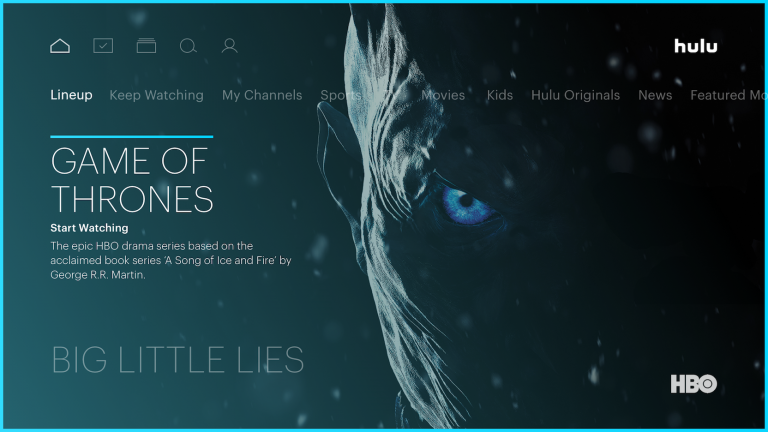 The popular TV (and more) streaming app is finally getting profiles, à la Netflix. The obvious benefit here is that individual users can have their own watch histories, interests, and recommendations without interfering with each other.